$163 million per month is not a bad return at all. HOW do you go from working out of your parents' home in a small town to having a net worth of more than $100 million dollars? Get sidetracked when trying to develop a tool for Notepad and accidentally create a cult video game that you sell out of your family home, that's how. Then, use those funds to keep the momentum going until you ultimately create the biggest craze found on the internet today. 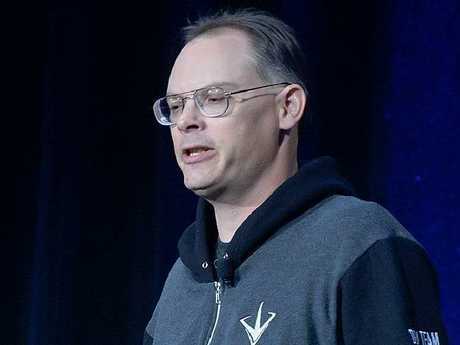 Sure, it might not work for everyone, but it certainly worked for Tim Sweeney who is the mastermind behind Fortnite - a wildly popular video game that rakes in more than $163 million per month from its more than 45 million active players. 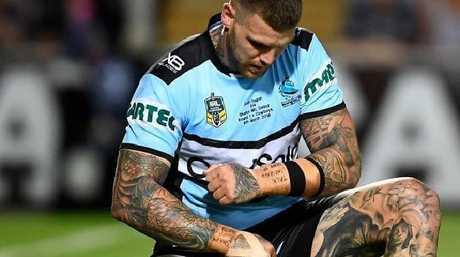 Josh Dugan is referencing the video game in question. It's not just every teenager ever that knows about Fortnite. 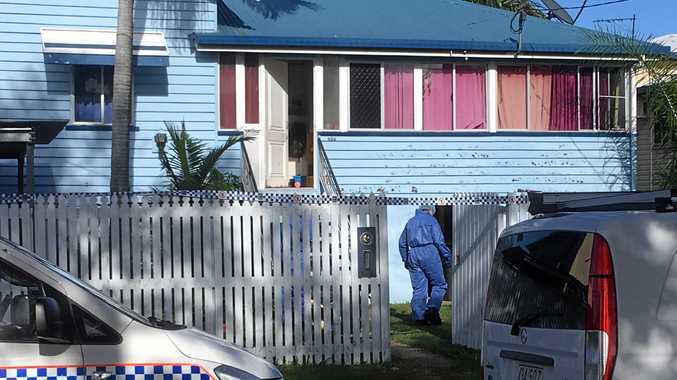 NRL stars have been busy using the game as inspiration for their post-try celebrations all season. Oh and then there are the endless list of celebrities who also frequently play the game too. Playing Fortnite username: CrackedPig8153 come join my team. The game is heavily influenced by Playerunknown's Battlegrounds - a Battle-Royale game which places 100 players on a remote island for a winner-takes-all showdown. It has no single-player campaign and the online component ends as soon as you die - there are no second chances. 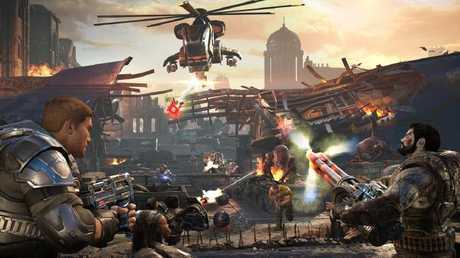 Players drop out of a flying bus and parachute down to an island below where they try to locate weapons and supplies in distinct regions that will be used to kill others in the game. 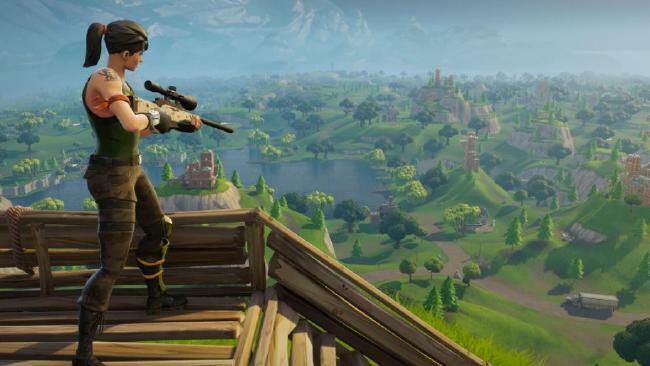 To ensure fast gameplay, Fortnite eventually forces players into a shrinking play zone - if you're outside of that area, your health begins to drain until you're dead. 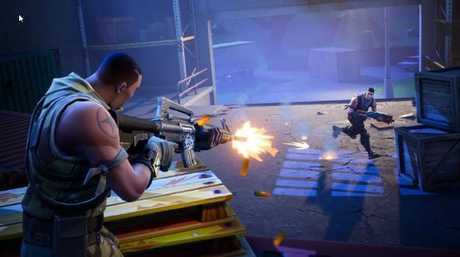 Unlike Playerunknown's Battlegrounds, Fortnite puts a large focus on crafting, which is made possible from the game's destructible environments. Once you've collected enough resources to build something, you can begin assembling walls and ramps for protection, with the game also allowing players to create traps. Available on PS4, Xbox One, PC, Mac, iOS and Android - the free video game has attracted 45 million players worldwide since being released just over six months ago. Despite being free to download and play, the game makes its money from microtransactions - players pay $12.71 for $1000 of the virtual currency used by the game. Using the virtual currency, players can purchase items for their character which are "cosmetic only and grant no competitive advantage". Fortnite is the most played game on the internet. It's almost as ifSweeney was born to make his fortune in video games, having forged an obsession with the rapidly developing computing industry from a very young age. The self-proclaimed geek had been programming games since he was just 11 years old, with his first introduction to computing coming from the Apple II - an 8-bit home computer launched in 1977. "It was a good computer to learn with because it had absolutely no time hardware accelerated graphics or anything like that. It was just a little 6502 processor, so you had to do absolutely everything yourself." he previously told Gamasutra. "I made this game in the style of Atari's Adventure: you are a dot and you move the dot around the screen and you pick up different items and go between rooms, so I learned most of the basic programming techniques back then." By the time he was 21, Sweeney was a mechanical engineering student at the University of Maryland and was working to create a Notepad tool that would allow him edit text. Only he quickly discovered his software was better suited for an action-adventure puzzle game and he developed his first ever title ZZT - he released under his company Epic. ZZT quickly became a cult classic and Sweeney would have people send him cheques in the mail to receive a copy disk of the game so they could play on their own computer. "I was selling about three or four copies a day, which is a hundred dollars a day. It was income you could live on, actually. I decided I was going to try to do that full-time and make a living from it, so I started working on Jill of the Jungle," he said. In 2009, Sweeney said his father still lived at the address associated with ZZT and he would receive an order for the game every few weeks. "Every week, he'll just take a stack of a few orders, put disks in them, and mail them out," he said. A few short years later and Sweeney and colleague James Schmalz were working on a video game when he got an idea that would change the course of everything. In 1994, Sweeney developed a powerful new game development software, dubbed the Unreal Engine, which is now used to power some of the world's most popular games such as Dues Ex, Gears of War, Mass Effect 2. "It was important to spend even more effort on the editor and tools than the actual game itself, just to empower the artists to make a great game," he said. "So we came up with this editor-centric approach to game development, where you had this integrated editor that used the game engine for real-time display of everything." Sweeney’s engine was used for Gears of War 4 and many other games. Unreal Engine was a real money maker, so Sweeney was now able to hire a number of staff and purchase office space so he could stop have people coming into his parents' house every day. In the following years, Sweeney established a reputation for himself and Epic had grown. By 2003, his company had almost tripled in size but was still pretty self-sufficient. "The thing is, with a company that small, you don't really need a lot of management. If you hire great people, and they're all self-motivated, then you can get by without a lot of structure," he said. As time went on and the company got even larger, Sweeney had to become stricter with managing, which was a shift from the blasé approach he had used until this point. "With 100 people, now you have the engine team working with the game team, complicated sub-teams, all that; you have upward communication; and then you have external companies you need to keep informed," he said. "It's just impossible to schedule unless you have a serious structure in place with producers on projects taking responsibility for project management, leads in each area, and so on." Sweeney remains as the CEO of the company, which currently employs 800 people across the globe. The office has also come a long way from his parents' house, with Epic's main headquarters, located North Carolina, looking more like an adult Disney Land than a workspace. Giant models of game characters fill the halls, with the space also containing an indoor rock climbing wall and slide to get between levels. Oh and this is their rock wall. He had money, a swanky HQ and industry respect, but Sweeney wasn't done yet. Understanding the evolving nature of games, he set about working on a plan to head in a new direction with free-to-play models. In 2012, Epic Games partnered with Chinese free-to-play gaming and app company Tencent - a company founded and run by Chinese billionaire Ma Huateng. The company purchased a 40 per cent stake in Epic for $441 million and together they set about combining Tencent's experience and Epic's vision to develop Fortnite. As mentioned earlier, the game now manages to rake in over $163 million per month from its more than 45 million active players. Using the small in-game purchases by players, the companies fund constant updates to the game, which looks as if it will only continue to grow.